We all need help sometimes. Perhaps it would be more accurate to say we all need help…all the time! We were created for a living and vibrant relationship with God. He desires us to live life to the full. He sent Jesus to rescue, heal, save and deliver. He has sent the Holy Spirit as our Helper. We have all that we need to live thriving, joy-filled lives, regardless of our circumstances. But sometimes it doesn’t feel like it. Then what? When we are hurting, suffering, struggling, lost, or simply feeling stuck, what do we do? What if reading the Bible and praying and going to church doesn’t seem to be helping? 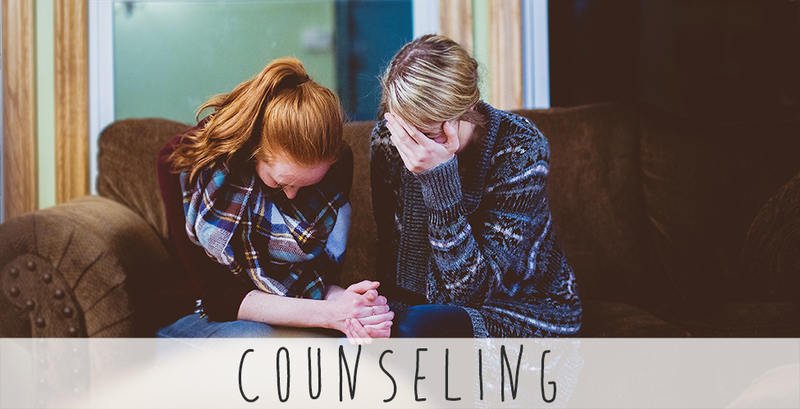 At UHC we have a number of trained and gifted counselors who would consider it a privilege to meet with you. God’s Word and the work of the Holy Spirit are more than enough to help and heal even in our times of greatest need. Please fill out this form if you would like counseling or if you have any questions. Someone from our team will contact you.